My newsletter is for inspirational fiction lovers, with encouraging messages to grasp our identity in Christ, news about upcoming books, and recommendations for other great reads. I promise not to fill your inbox with spammy-type messages! Kiera Simmons’ career as a high-profile fashion model ends abruptly when a failed relationship nearly lands her in jail. Peter Theisen is on the fast track to everything the celebrity life promises, with each step of his meteoric rise in the music world orchestrated by his ambitious manager. Their sweet, unexpected romance is threatened by her past and his future, a life-changing diagnosis, and financial devastation. As they struggle to find their way back to each other, and to the One who matters most, the allure of wealth and fame may jeopardize everything. 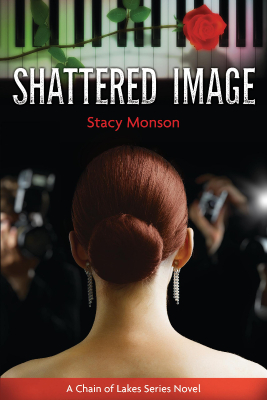 I wasn't a fan of Christian romance, but Stacy Monson changed that for me. A clean romance with real, pure emotions and real conflicts you can relate to. This book was great! Serious, funny, GOD driven truth. Kept me wanting to read till I finished it. Would totally recommend! As an author and speaker, Stacy's goal is to inspire, encourage, and entertain. Through her award-winning Chain of Lakes series, her stories reveal an extraordinary God at work in ordinary life. She is passionate about helping people discover who God designed them to be.Stacy believes everyone has a unique calling, and strives to inspire her readers to find theirs through stories of people who struggle to discover that calling for themselves. The wife of a juggling, unicycling physical education teacher, she is mom to two amazing kids and two wonderful in-law kids, and a very proud grandma to 3 (and counting) delightful grands. 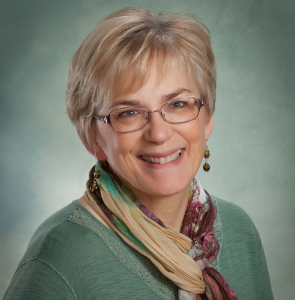 Through her speaking ministry she talks about the many facets of being authentic, and discovering our unique, God-designed place in the world. To find out more, click HERE. I'm delighted you're joining my Inspirational Fiction Lovers newsletter group. 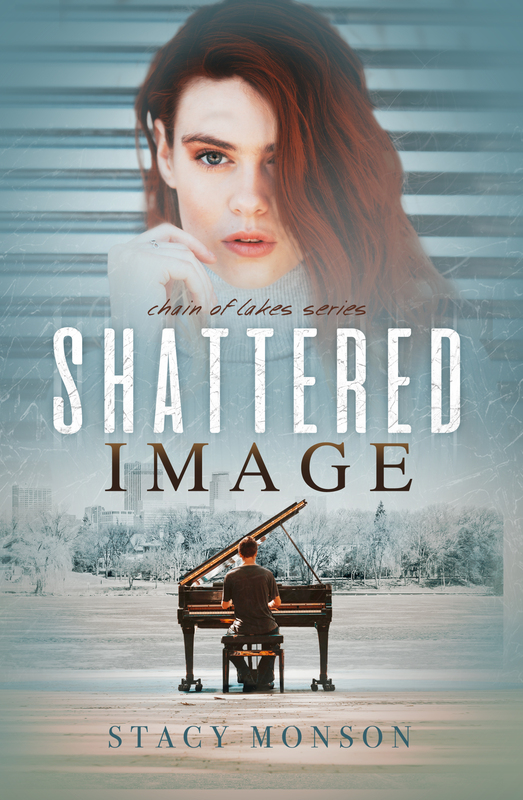 As my thanks, here's your free copy of Shattered Image. I hope you enjoy it! For an epub version, click here! For a mobi version, click here! For a pdf version, click here!